The Kafr Qasim massacre took place in the Israeli Arab village of Kafr Qasim situated on the Green Line, at that time, the de facto border between Israel and the Jordanian West Bank on October 29, 1956. It was carried out by the Israel Border Police (Magav), who killed Arab civilians returning from work during a curfew, imposed earlier in the day, on the eve of the Sinai war, of which they were unaware. In total 48 people died, of which 19 were men, 6 were women and 23 were children aged 8–17. 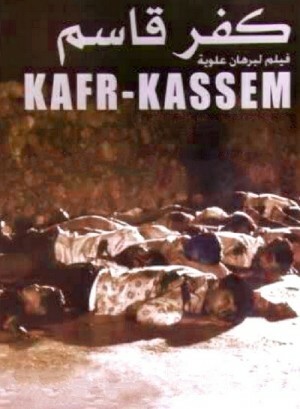 The film reconstructs this much-remembered event in Arab and Israeli history, especially with an eye to detailing the life of the community before it suffered the massacre. 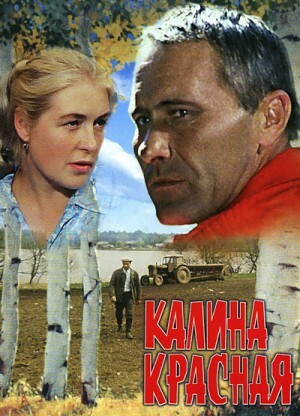 This film was the winner of the All-Union Film Festival prize, and was extremely popular in the Soviet Union. This was the last film made by writer/director/actor Vasili Shukshin, who was a leading exponent of the Russian traditionalist cultural movement which idealized the simplicity of rural, village life. 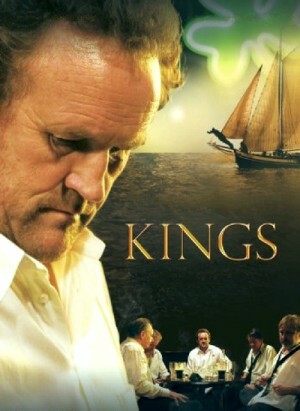 It is based on his novel of the same name. Shukshin died in 1974, the year the film was released. Egor Prokudin (Vasili Shukshin) is an orphan who grew up in a criminal gang. While he was free, he did not lose his innocent, joyful heart, but many years in prison have taken away his joy in living. 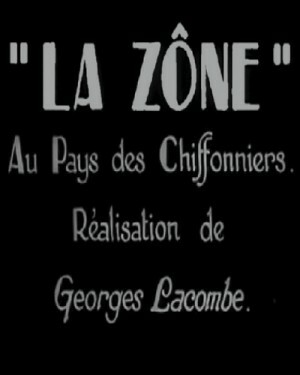 The film opens on the occasion of his release from prison. Soon, he discovers love with a village peasant girl, Luba (Lidiya Fedoseeva-Shukshina), who restores his will to live and fills him with an enthusiasm for rural life. Their idyll is short-lived, as his former associates will not leave him alone. Paul Held a noted attorney in Vienna defends his best friend Walter Bernsdorf who is on trial for the murder of his wife Lucy. After hearing Walter's impassioned description of Lucy's infidelity and the events leading up to the murder, Paul returns home to his wife Maria. 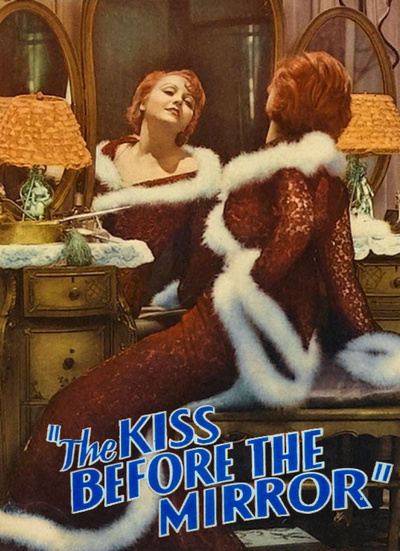 While she puts on her make-up in front of her vanity mirror, Paul recognizes a similarity to the events Walter had described in court, and notices that his wife appears to pay special attention to her make-up for reasons unconnected with her love for him. Paul kisses Maria, and she angrily repulses him, claiming he has ruined her make-up; then she casually goes out. Like Walter before him, Paul follows her and watches as she meets clandestinely with her lover. Paul plans to kill Maria and becomes obsessed with the idea of vindicating Walter by proving that his love for his wife made him crazed with jealousy when he saw her with another man. 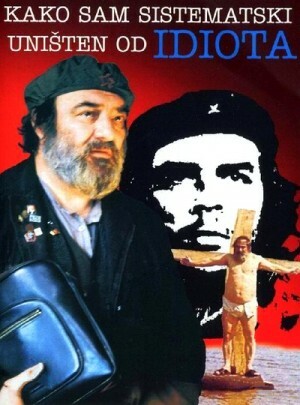 This is a very humorous movie about communism and Marxism, or rather, communists and Marxists. It follows a life of a homeless, but very well read, Marxist who is coping with Che's death and wishes to live a life of revolutions and workers' uprisings. He is a hypochondriac, bitter at the world, and blaming his old capitalist boss for his life's misery. 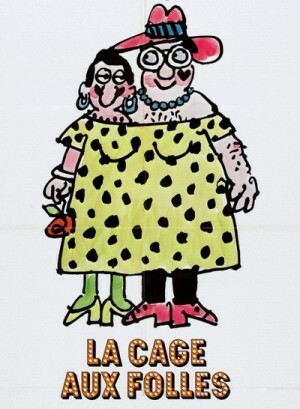 Sijan gives a funny portray of his world and jokes about many caste of people in Yugoslavia at that time. He is using his famous and recognizable subtle humor, which combined with fine acting and a great overall story, results in a great piece of art. A twisted path led to the creation of Kwaidan, an unforgettable collection of four ghost stories from director Masaki Kobayashi. A pacifist who saw the worst of WWII from the front, Kobayashi had received acclaim for his sprawling trilogy The Human Condition when he chose to turn to period films, first with Harakiri and then with 1964's mammoth Kwaidan, an adaptation of folktales drawn from Lafcadio Hearn's turn-of-the-century stories. A journalist from America by way of Dublin and Greece, Hearn began covering Asia in the late 19th century. After falling in love with Japan and marrying a Japanese woman, Hearn adopted the name Koisumi Yakumo and began writing about Japanese customs and adapting Japanese folktales to widespread popularity both internationally and in his adopted homeland. Readers particularly admired his ghost stories, paving the way for this large-scale 1964 adaptation. Using stylized sets, bold color schemes, and languorous, lingering direction, Kobayashi weaves supernatural tales both creepy and profound, eerie stories that also explore the relationships between men and women, the subject of justice, and the pull of history. 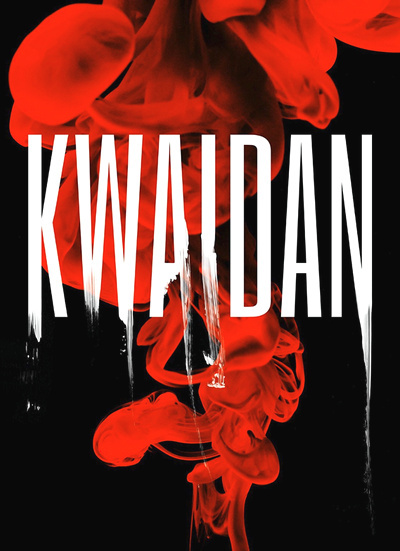 This release of Kwaidan features a new restoration and reconstruction of the 183-version of the film with the original four stories. When the film was initially cut for the Cannes screening, the entire second story, "The Woman of the Snow", was removed. Tom Collins’ “Kings” offers a trenchant look at the recent Irish immigrant experience, focusing on a group of men whose expectations of the good life in England are crushed by disappointment and alcoholism. Georges Lacombe's "The Zone" shot on the impoverished peripheries of Paris showing the faces and gestures of that wasteland’s inhabitants, especially of children. The film begins in pre-war Paris, where students Jules (Oskar Werner) and Jim (Henri Serre) try to live life to the fullest. Jules is Austrian and Jim French, but both are equally passionate about literature, art, and women. After a trip to Greece, the two friends are introduced to the free-spirited Catherine (Jeanne Moreau), who quickly forces them to see the world they live in differently. They begin fantasizing about having families and growing older with someone they love dearly. Initially Jules and Jim are afraid to admit that the special someone is Catherine, but eventually they admit to each other that she is the woman that can make their dreams come true. Catherine loves both men, but chooses the slightly more conservative Jules and they marry. 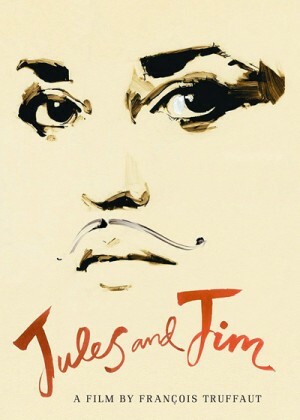 Soon after, WWI begins and Jules and Jim are forced to head in different directions. During the war they frequently think about Catherine and how horrible it would be if they had to face each other in a battle. After the war, Jim, now making ends meet as a reporter, visits Jules and Catherine on their chalet on the Reine. Jim is convinced that their union could not be stronger, but Jules quickly confesses to him that Catherine is no longer the woman he once fell in love with – through she is a good mother, she's had many lovers and has become nostalgic about her bohemian past. Deeply concerned about his friends and still madly in love with Catherine, Jim decides to stay with them for as long as possible in order to restore the harmony in their lives.